We’ve always made planning your travel simple, easy, and affordable. 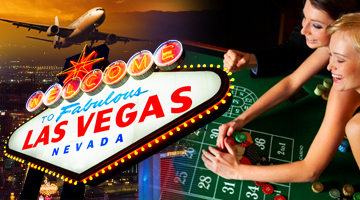 From Las Vegas charter service to personally customized packages, plan your vacation based on the price range that fits your budget. Search for the lowest package price available. Some restrictions apply. Not available in all areas.